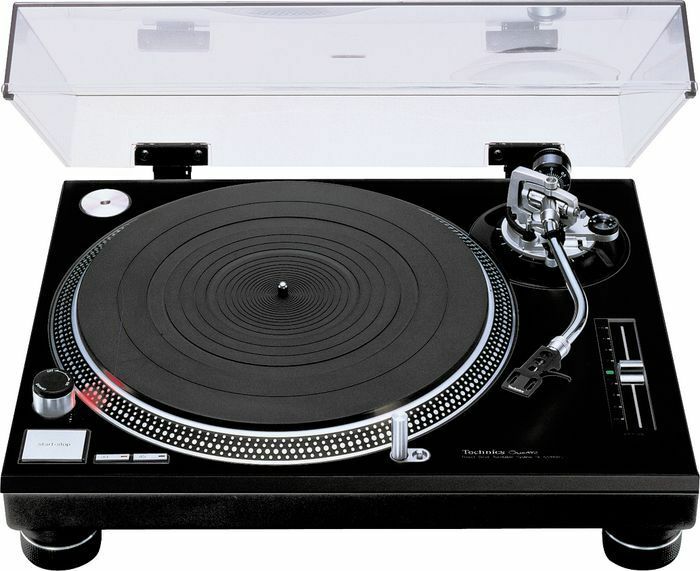 Technics SL-1200 MK2 Black Turntable DJParts - All Variety of Parts that DJ Needs. 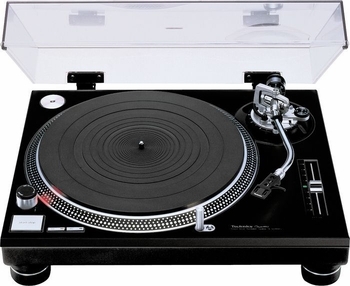 Technics SL-1200 MK2 turntable, Although Technics is well know worldwide for its pure hi-fi and home cinema entertainment products, there’s another side to the Technics brand. That’s the “Active Technics” that you’ll find on the club scene.Long recognized by the world’s DJs as the best club-use turntable, the famous SL-1200 series is without a rival.